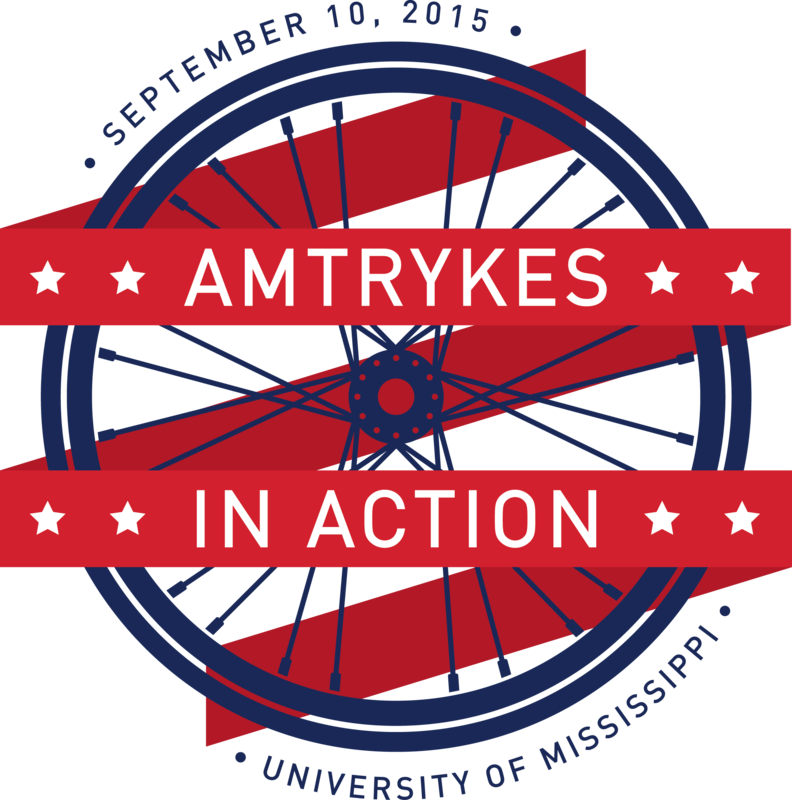 Oxford, Miss.—The Department of Health, Exercise Science, and Recreation Management (HESRM) at the University of Mississippi will host the inaugural AmTrykes in Action Race on the UM campus on Thursday, September 10th at 6:00 PM. Participants will race using an AmTryke, a type of tricycle created for individuals who are unable to operate a traditional bike due to disabilities. An AmTryke is a therapeutic bike operated by hand and/or foot, accommodating riders of all ages, sizes, or physical limitations. Teams will loop the University Circle 75 laps for the fastest time. 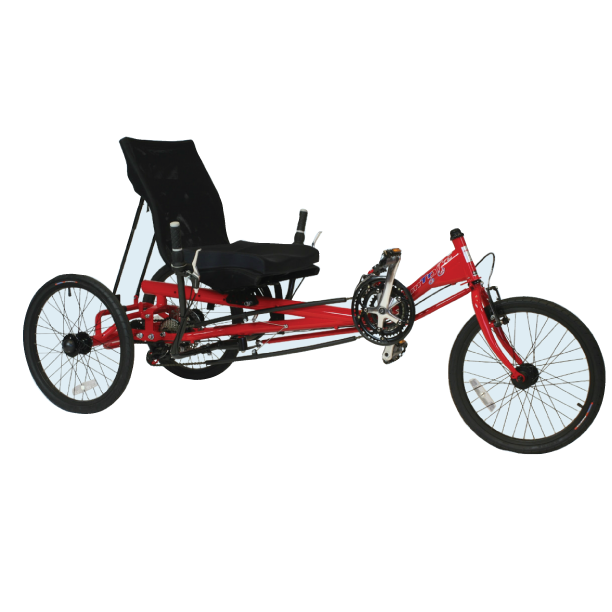 For every registered team, an AmTryke therapeutic tricycle will be donated to disabled veterans. Prior to the race, teams will construct their AmTrykes with the help of local veterans. All questions and inquiries regarding the race can be directed to Jaclyn Falzarano at jfalzara@go.olemiss.edu. 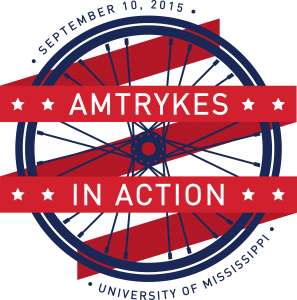 Register for AmTrykes in Action at the event’s website.